Packages start from just £3.50 per month! 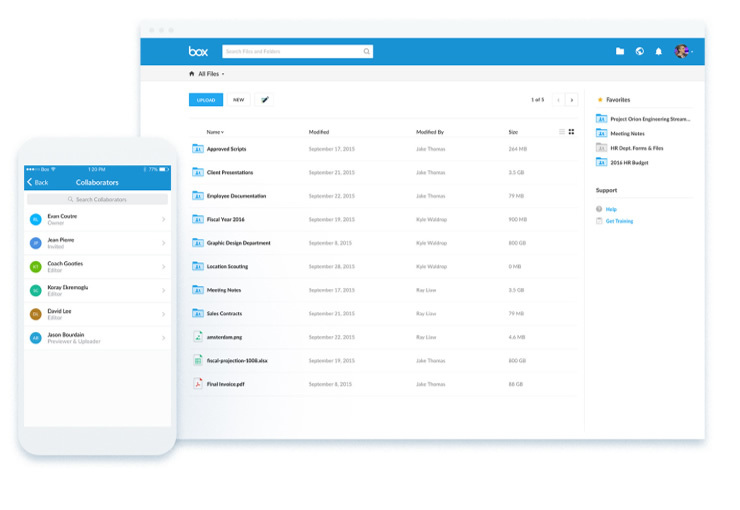 Box is a powerful cloud based storage and collaboration tool that allows you to share and store content online. Box is suitable for any size of business. And because its cloud based, set up and installation is quick and easy. Your business can start working, storing and sharing faster and securely without investing in expensive set up costs. You can choose from 100GB (box starter) or unlimited (box business) storage options. 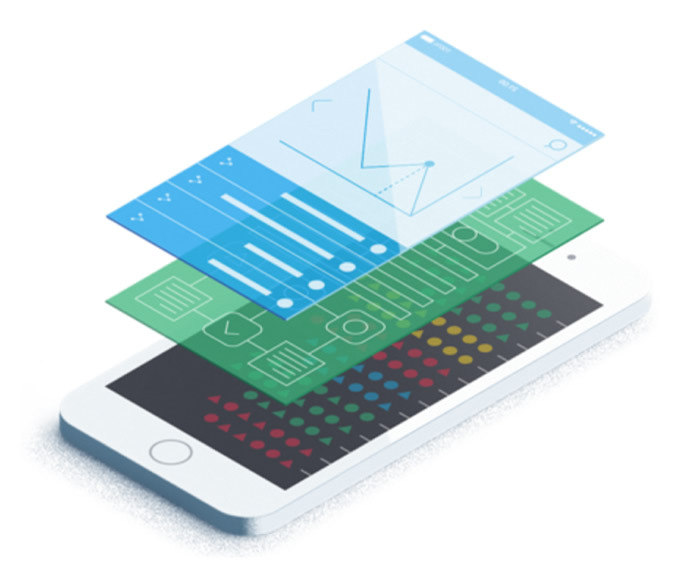 And box takes secure cloud storage to the next level – with seven access levels you have control how much, or how little anyone can see. Box is suitable for any business that needs a secure way to share documents, internally and externally, across any platform. It’s perfect for businesses of all sizes, from small companies to large enterprises.